I was tagged by both Steve Turnbull and Stephanie Barr to post the first seven lines from my latest WIP. Thank you, both. Because Facebook strips formatting when you copy and paste, I thought I’d kill two birds with one post and add my content to this author update. Forty-Seven known survivors from Astel. Nash’s heart sank as he looked at each photo. 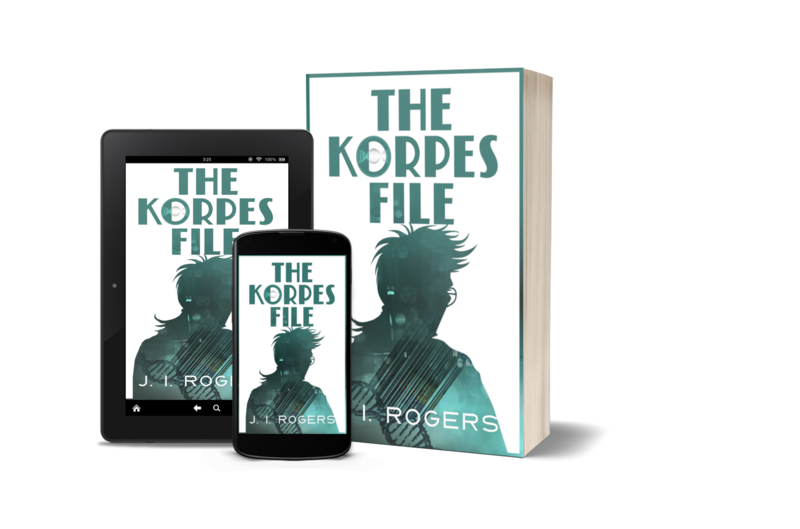 He scanned the last of the files Royce had forwarded in a numb trance and committed every detail to memory before he destroyed the documents. Odds are Roz and your family are dead, the Sarcastic voice interjected. It’s time to quit chasing ghosts and move on. The Darkness rose to join the conversation. It’s been eight years. Even if she’s still alive, do you truly believe that she would have waited for you? I’m still toying with covers, but I thought I’d share some of the iterations book two has gone through over the last six years. Nothing is set in stone, but there seems to be a theme developing. Issue Three, Volume 1 of “Tamyrh Quarterly” is due to be released in late April. This issue’s story takes place in Thallen Cluster during the Symposium. As usual, I will be revising during the April session of Camp NaNoWriMo. I’ve set up a cabin called the “NaNoWriMo Lounge” for any and all who’d like to have a place to hang out and share their victories, trials, and tribulations with a sympathetic crowd. When all is said and done, I’m hoping I can have it all together for May. It’s a process; just give your Muse lots of room to work.